Nginx is also sometimes poetically called as the “unsinkable Webserver”. Thanks to the thread pool it can serve many concurrent TCP connections (even very slow ones from smartphones) using minimal system resources. MySQL is a powerful RDBMS (Relational Database Management System) and is available for free. It is the basis of prominent web applications such as WordPress or Joomla. While writing this article the individual steps on a Rackhansa VPS (Virtual Private Server) were tested. 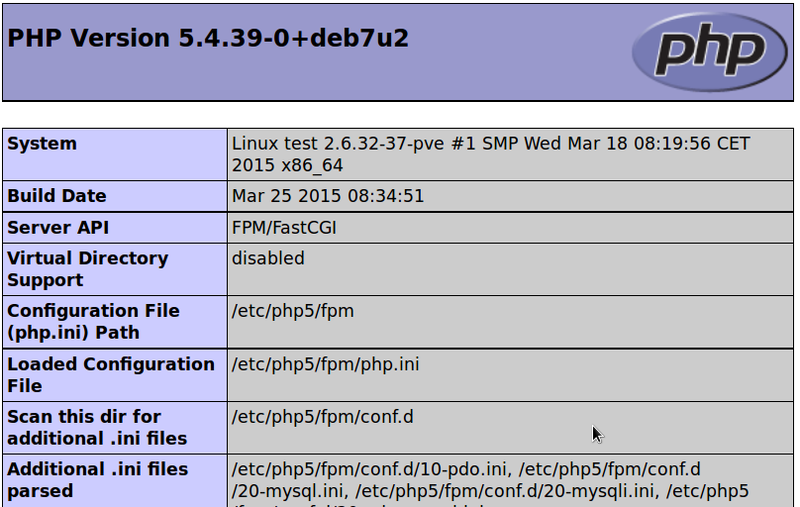 These instructions will work on any default installation of Debian Wheezy. 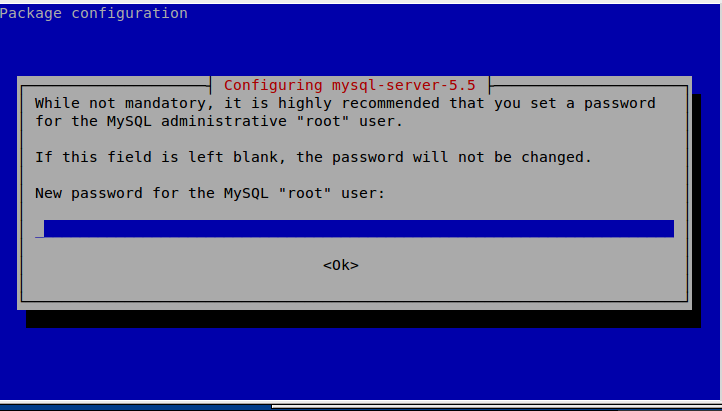 During the installation, You are asked for setting the root password of your MySQL server as it can be seen in the picture below. With each change of the nginx configuration files You can use the following command to restart the nginx web server. Because nginx will not start automatically after installation, restart it. Edit the file /etc/nginx/sites-enabled/default, after that restart nginx. It’s just nice to be able to manage your database server with a graphical user interface. Below phpMyAdmin is installed so that You only can access it on localhost and your database is protected from attacks from the Internet. For an occasional access to your database, building a SSH tunnel is much more convenient than fiddling with SQL commands. The main advantage of using SSH tunnel is that it can be setup quickly and provides less target for hackers than any web application (secure passwords assumed). First, we perform the installation with a standard configuration for apache2 so PHPMyAdmin can create the necessary MySQL tables. # We assume a Linux Desktop, in case of Windows e.g. putty can be used to create an SSH-tunnel. 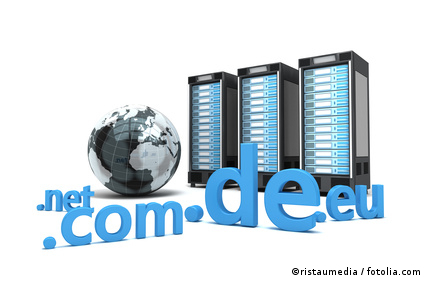 # Replace www.my-domain.tld with your real hostname! Your server is now ready for real applications. WAF provides advanced protection for web applications. This subject is treated in a separate article.